The windshield in your vehicle plays an important role in your safety. A properly installed windshield has three life-saving benefits in the event of an accident: It allows proper deployment of air bags, keeps passengers inside the vehicle, and it provides up to 60% of the strength of the vehicle roof during a rollover accident. 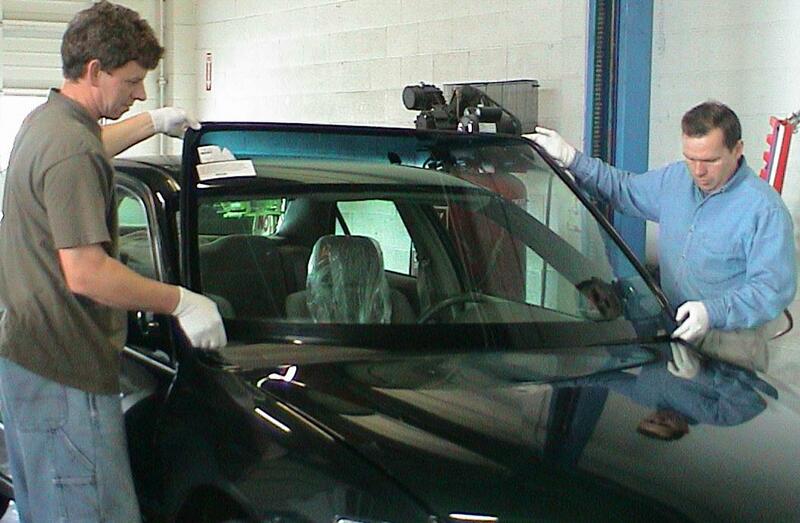 Searcy Auto Glass uses only the highest quality auto glass and adhesives. We don’t cut corners to save on costs. We complete each windshield replacement job with integrity and back it up with a 100% guarantee as long as you own your car. Call and schedule your windshield replacement today! In order for your windshield to provide the above safety features, it MUST be installed properly. Replacing a windshield properly starts the second the old windshield is removed. The windshield replacement technician will inspect the opening for leftover adhesive or molding pieces and will ensure the opening is free of rust, corrosion or other residues. The correct adhesive must be selected to avoid issues that can arise due to weather, temperature, and adhesive cure time. The adhesive must be allowed to cure for the correct amount of time, as specified by the manufacturer. A high-quality windshield and molding (if required) should ALWAYS be used as many aftermarket windshields are plagued with defects and could have dimensions off by more than 6 inches! When it is time to replace your vehicle's windshield, call the name trusted throughout Searcy since 1987. Call Searcy Auto Glass at (501) 268-6518 for a safe, reliable windshield replacement every time.